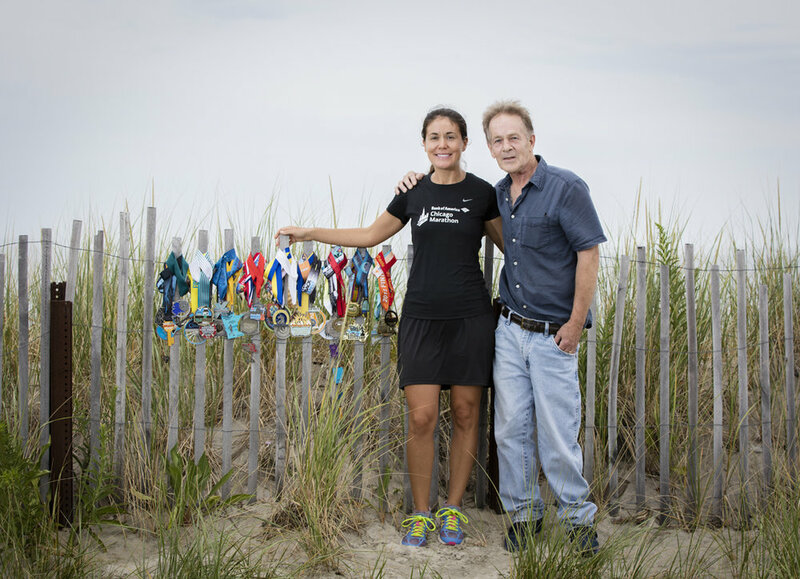 Warriors Runners was founded in 2016 by Stephanie Thompson in Cape Cod, MA. 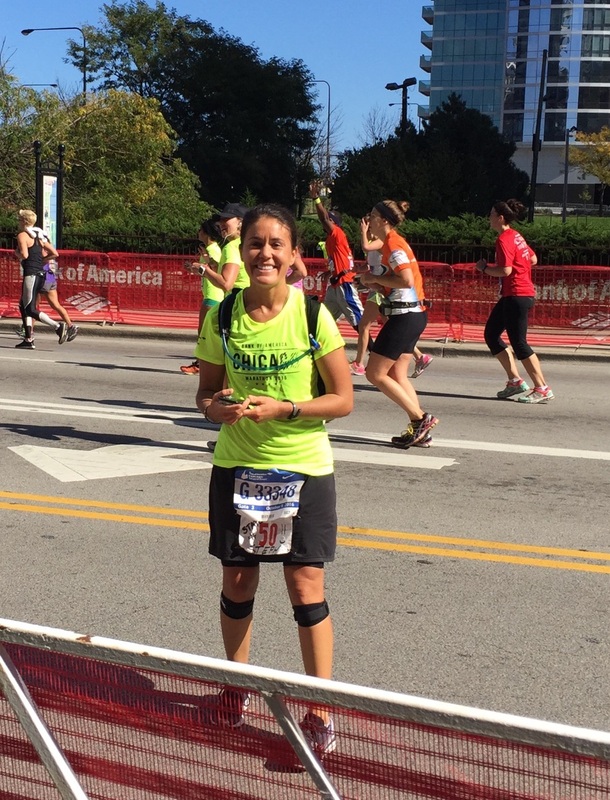 As a well-seasoned athlete, Stephanie has been running since 1998. Introduced to the sport through high school and college cross-country, she has increased her mileage over the years - 5K, 10K, half marathon, full marathon, sprint triathlon, Olympic-distance triathlon, half Ironman, and full Ironman. She is most experienced in the full marathon distance - completing the 26.2 miles in all 50 states and on 6 continents. Stephanie has coached youth running and high school cross-country since 2014. 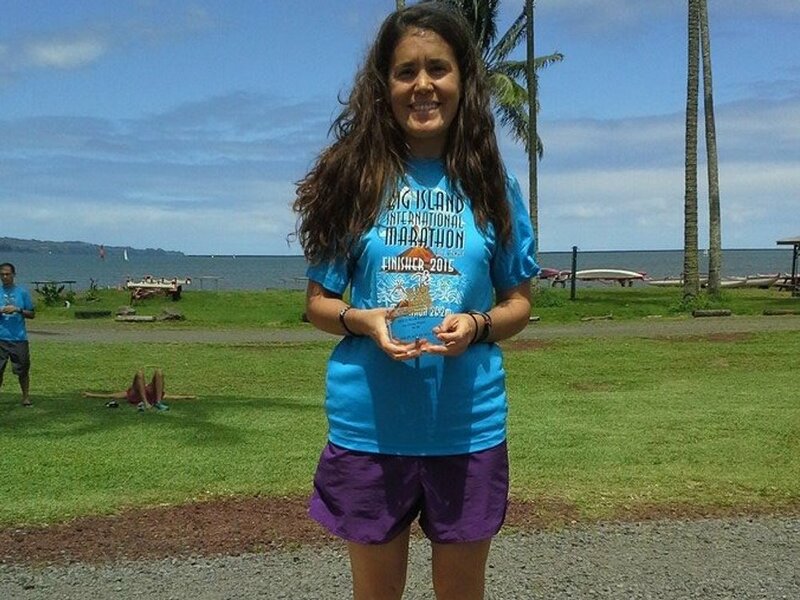 She has trained adults to complete their first half and full marathons. Coach Thompson is a Navy veteran, and she is both certified (Level 2) and insured through Road Runners Club of America (RRCA). In addition, Stephanie is a Level 2 personal trainer certified through World Instructor Training Schools (WITS) and Rock Steady Boxing certified. Check out the Bank of America Story on Stephanie Thompson. There's a running plan for everyone.